Who attended our courses in 2018? Every year Europass Teacher Academy welcomes participants from all over the world. 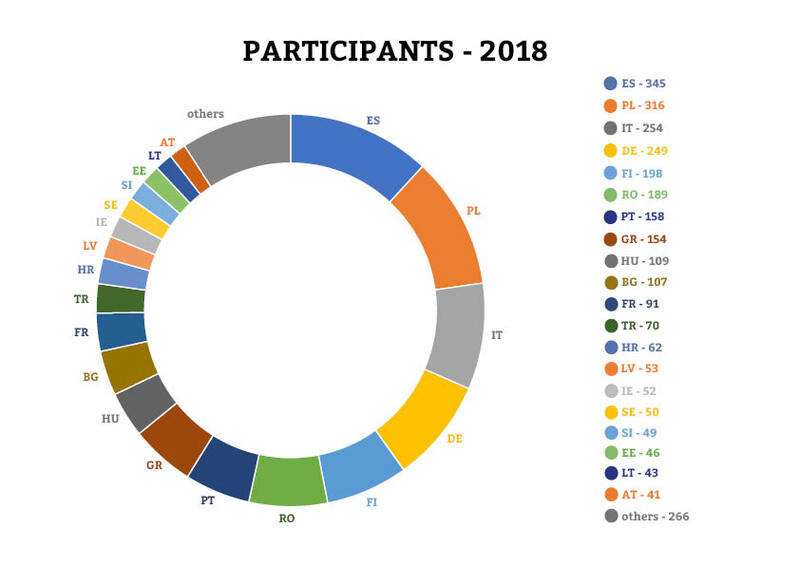 The large majority of participants come from the European Union (over 90%) but you may also find in our seminars teachers from the USA, Japan and other countries. 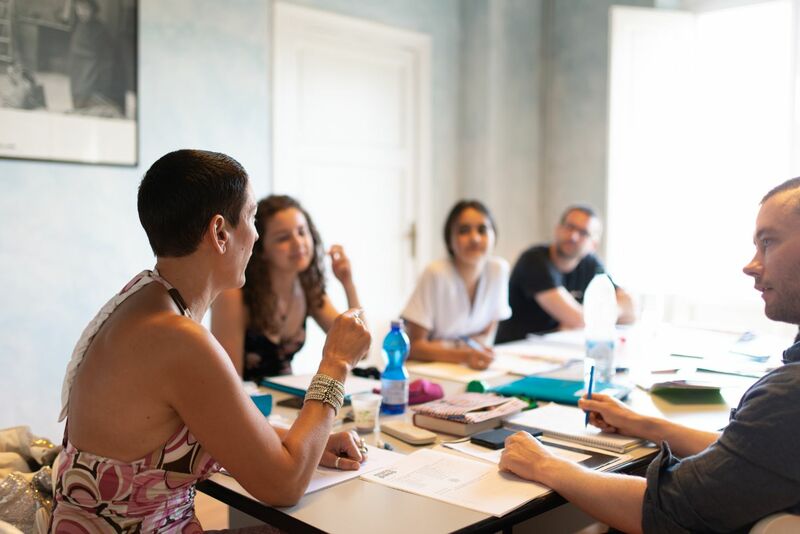 Out of over 3.000 teachers attending our courses in 2018, just over 50% (1610) attended courses in Florence, 548 attended in Barcelona, 538 in Dublin, 187 in Berlin and 34 attended our summer courses in Nafplio. The weekly number of teachers attending courses in each location never exceeds a hundred, which guarantees a friendly atmosphere with as much individual attention as possible throughout the year.